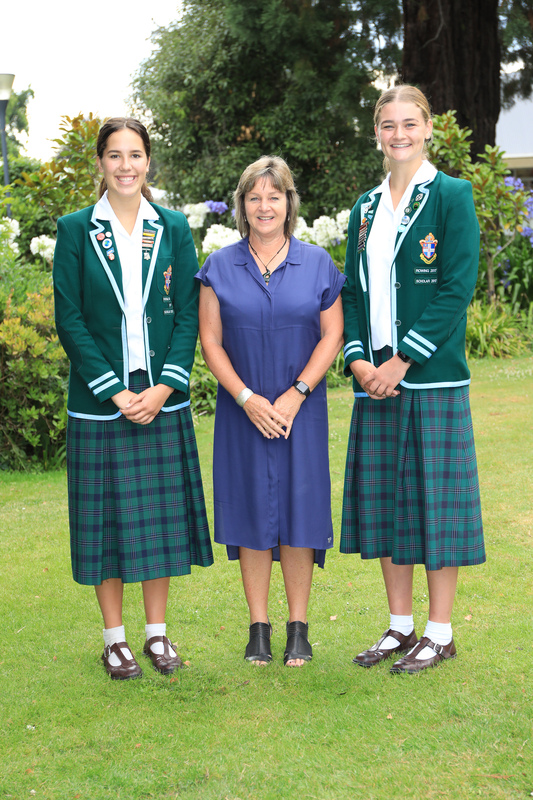 We are a State-Integrated Anglican Year 7-13 Boarding and Day school for girls, situated in Timaru, South Canterbury. Welcome to our website! We are very excited to share our vision with you. Although no website can give a complete picture, we hope that it will convey a sense of the spirit of this wonderful school. 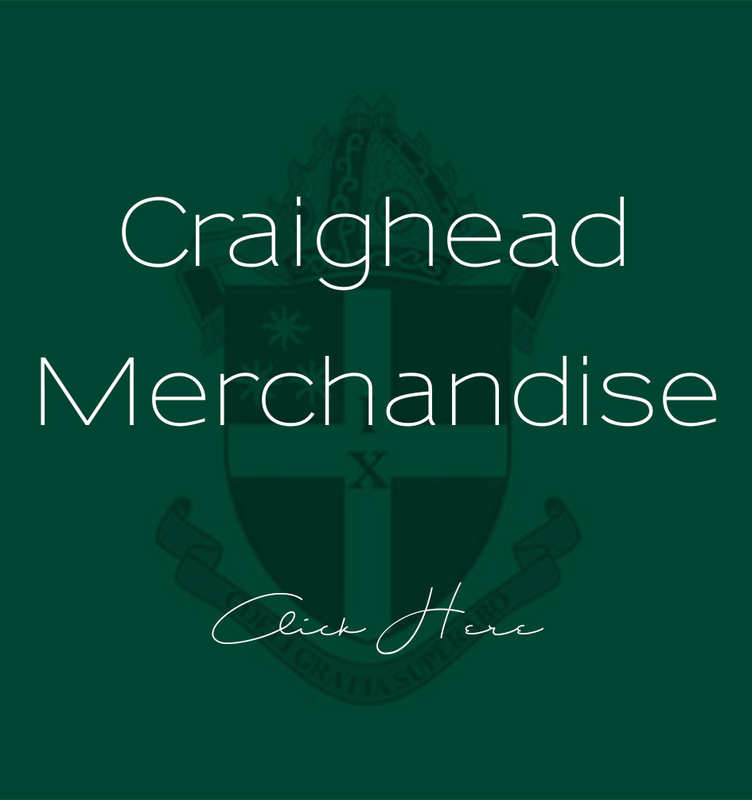 Craighead is committed to the pursuit of excellence in all fields of endeavour (spiritual, academic, physical and cultural), with emphasis on the development of each girl within a caring, Christian family atmosphere so that each is well-educated, well-adjusted, responsible, confident and capable of contributing to society. 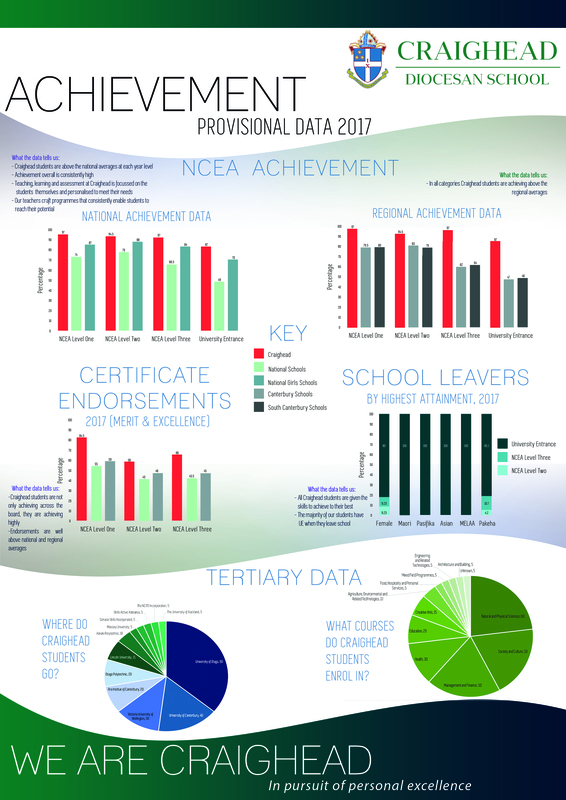 It is who we are and what we do that makes us different from other schools in South Canterbury. As a school of Special Character, we focus on the needs and potential of each girl. Craighead is a unique place, with a distinctively warm and friendly family atmosphere which you will notice immediately when you visit our lovely campus. It is such a privilege to lead Craighead. Do please come and have a look for yourself – you will be most welcome. I look forward to meeting you soon.